Single adults are an important part of our church family. The single adult ministry offers a variety of opportunities for Bible study, personal and spiritual growth, recreation, and fellowship. At the heart of the single adult ministry is the desire to help individuals build a strong, rewarding relationship within the single adult ministry as well as within the overall church family. 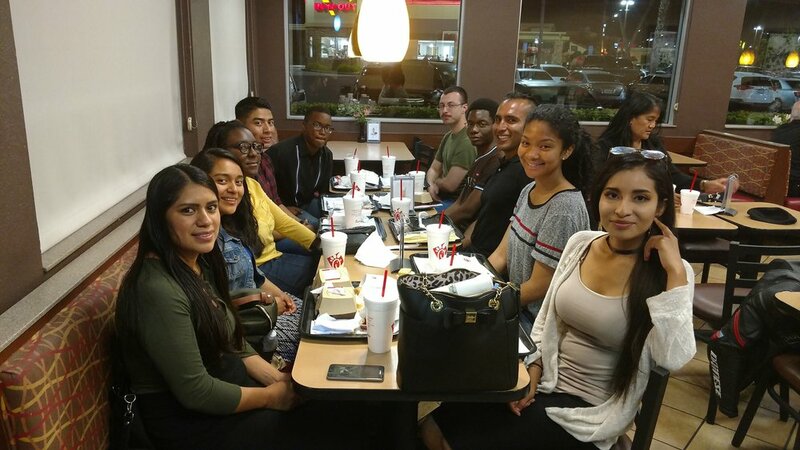 It is a place where one can come and find a whole new group of caring friends who love the Lord and are committed to Bible principles. The foundation of our singles’ ministry is our Sunday School. Class meets every Sunday morning at 10:00 am. Single adults will discover an exciting class tailor-made for their life situations, quality Bible study, and warm fellowship. Our College & Career ministry leader, Lee Webb, will have exciting activities scheduled each month. This is a great opportunity for young singles to get better acquainted with like-minded adults close to their age and form enriching friendships that will last a lifetime!